Ismail Musa Menk was born in Harare, Zimbabwe. 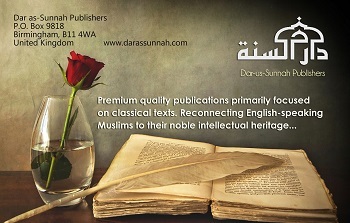 He is a student of knowledge trying to disseminate the Deen in the current age. Note: This Channel is not Mufti Menk channel or in relation with him. It simply shares reminders from his videos to preach the light of Islam.